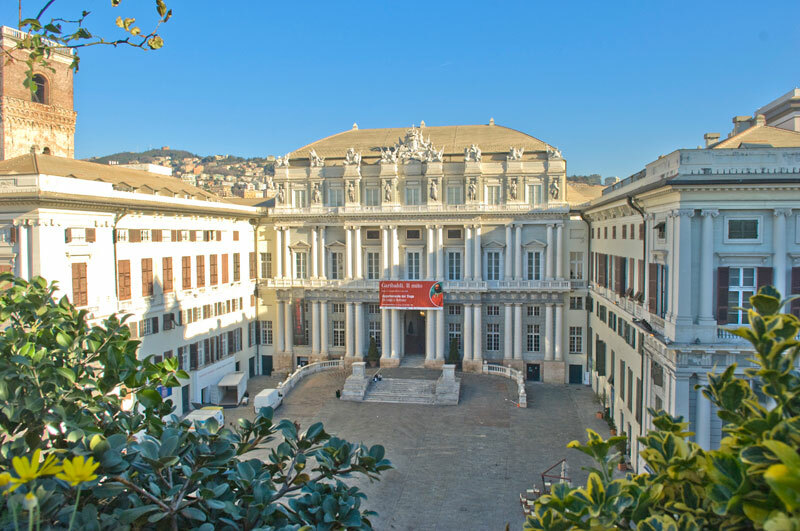 On April 12 and 13th , Systematica will join the fourth edition of “Forum per il dialogo tra l’Italia e la Svizzera” in Genova, Italy. Giovanni Bottini, Systematica’s CEO will join the “Transport and Infrastructure” Cluster attended by professionals of both Italy and Switzerland. The event represents an important opportunity for Systematica to discuss and exchange ideas and experiences on the topic of Transport and Infrastructure with experts from both countries.